At the beginning of October, I got the chance to present my talk, The Art of Being Compelling, at INDUSTRY: The Product Conference, a premier product management conference that took place in Cleveland, Ohio. The 20-min video from this talk is now available online, so wanted to share it with all of you. I've long believed that the most innovative products are built by teams who innovate on the very process by which they develop those products. And it's why I've always been a student of companies that consistently deliver innovation to the market. It's no wonder I loved reading The Everything Store sharing the story of Jeff Bezos growing Amazon to the e-commerce juggernaut that it is today. Or Creativity, Inc. that provided an inside look into Pixar's consistently creative hit machine. 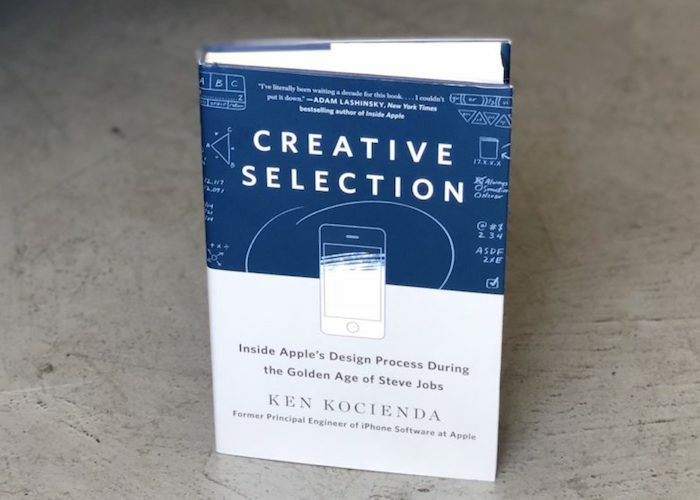 And that's precisely what excited me about diving in this weekend into Creative Selection by Ken Kocienda, a new book providing a detailed look inside the design process at Apple. Creative Selection did not disappoint. While much has been written about Steve Jobs and Apple, I found Creative Selection particularly insightful because it provided a vignette into the development of the first iPhone, and in particular, one of it's most critical features - the keyboard - from the perspective of Ken Kocienda, the software engineer ultimately responsible for developing it. Ken goes through the many challenges and subsequent iterations to address those challenges with building the first keyboard to be presented only on a glass display. And in doing so, it showcased how Apple's design and development process was different from traditional Silicon Valley companies in subtle yet incredibly important ways. 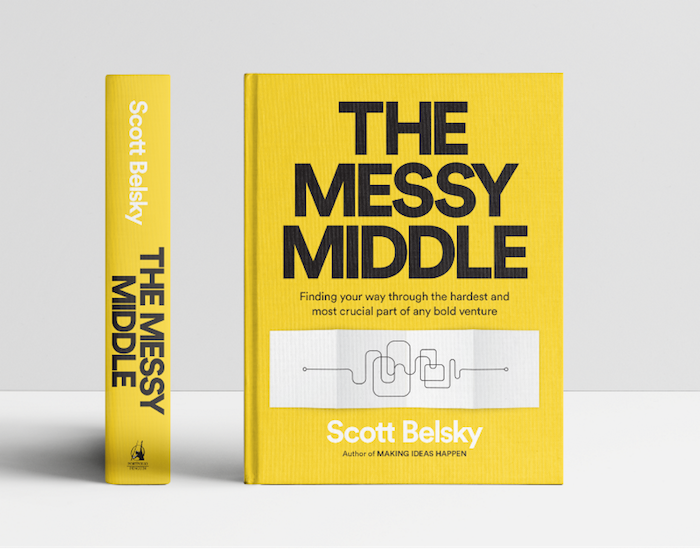 I just finished reading The Messy Middle by Scott Belsky and highly recommend it for product managers at both startups and established tech firms. Scott Belsky shares his lessons learned optimizing and enduring the messy and unsexy middle every product goes through before (hopefully) thriving. He does a great job of sharing lessons from his own experience founding Behance and navigating Adobe post acquisition, as well from the many startups he has worked with as an investor or advisor, including Pinterest, Airbnb, Periscope, Square, and more. It's a difficult book to summarize because it's organized as 100+ mini-essays that succinctly teach a specific best practice around optimizing your team, your product, and yourself. But what I loved most was that Scott brought a far more human lens to creating winning products than traditional product best practices. I wanted to share 5 such non-obvious lessons that really stem from Scott's deep understanding of human behavior, human psychology, and human intuition. The substance of product management is the hard skills you need to learn and excel at to build great products: customer discovery, prioritizing a roadmap, deriving insights from data, and so much more. But equally important is the soft skills needed to get things done: effective communication, influence without authority, executive management, and more. I call this the style of product management. 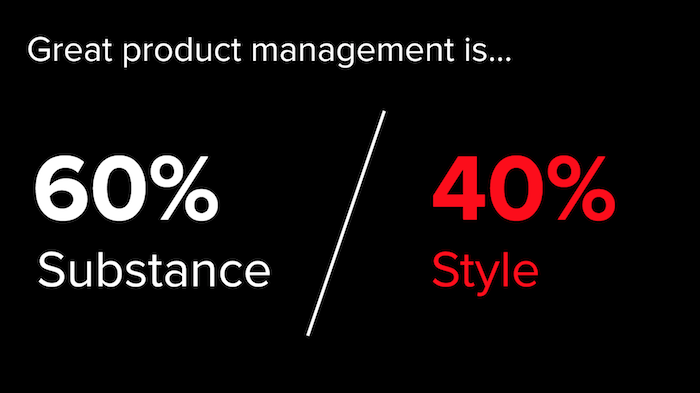 I find that the best product managers spend about 60% of their time on the substance of product management, while the remaining 40% is spent on the style of product management. Earlier this year True Ventures invited to me to speak at True University, their annual conference for portfolio companies. I decided to expand upon an essay I originally wrote in 2016 about developing a continuous feedback loop for your product with detailed case studies of how I have implemented such a feedback loop for my current startup, Notejoy, as well as while leading LinkedIn Sales Navigator. Wanted to share the video, slides, and original essay from that talk.